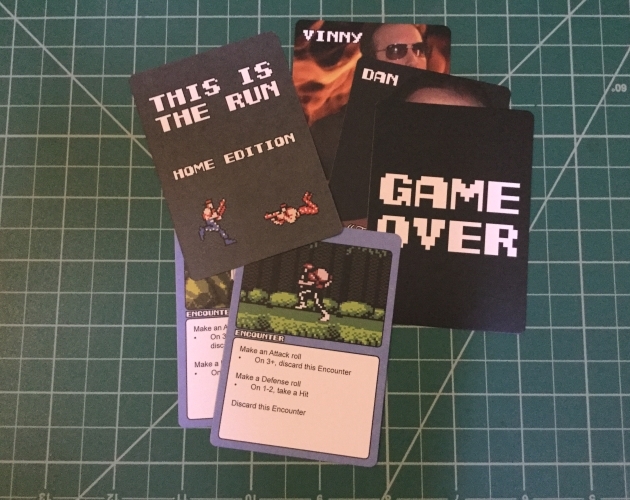 This is the Run - Home Edition is a 2-player card game inspired by the first run of the hit Giant Bomb video series, made for the Giant ROM 5 game jam. 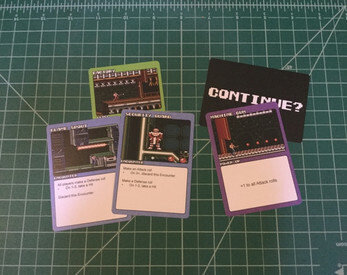 This is now the release version! 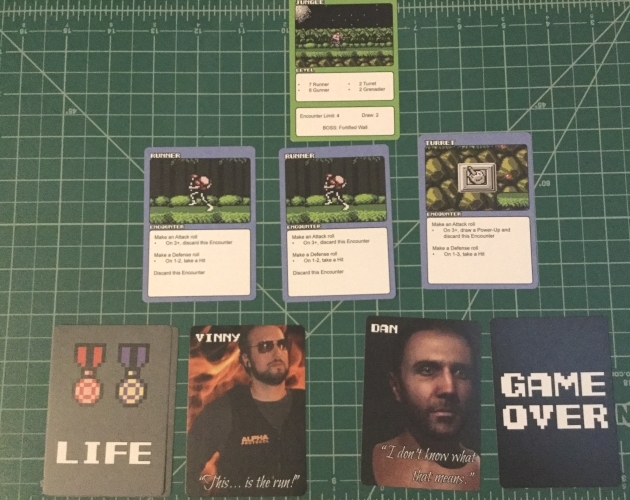 Provided files include game rules and all needed cards (and optional backs), both as individual pages and more printer-friendly sheets, and blanks so you can create your own cards.